Raise awareness of the forthcoming smart meter roll-out. 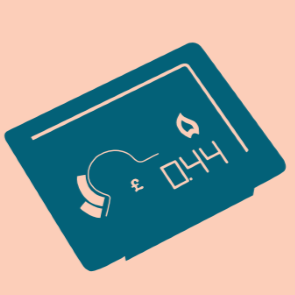 Encourage switching and better understanding of energy bills. In addition to our work on behalf of all consumers, we have also launched the Rural Energy Project. Rural communities can often be disproportionately affected by lack of access or infrastructure and this is no different when it comes to energy. These communities across the country often struggle with issues such as the lack of gas or electricity supply, severe fuel poverty and houses which are classed as the coldest and unhealthiest homes in the country. In order to address these challenges, we are working in rural areas to address and raise awareness of rural energy issues from local community awareness raising, to the highest levels of Government. You can find more information on Citizens Advice national campaigns here.